Confluence Questions is currently a beta release. The Give Feedback panel enables all users to easily give us feedback on the beta which will help us improve the product ready for version 1.0. 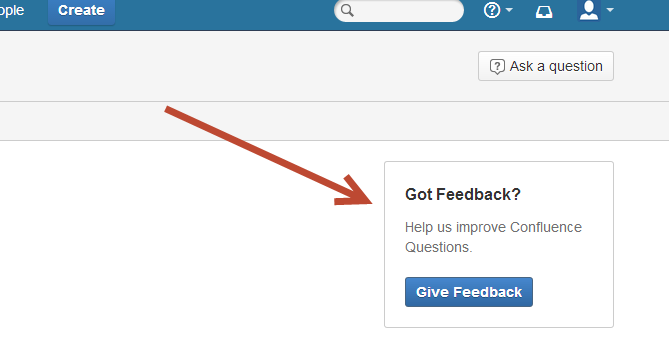 I am not aware of a way to remove the Give Feedback panel during the beta. correct. we'll remove it after we're out of beta.